The UAE’s Council of Small and Medium-Sized Enterprises and Projects is in the final stages of formation and will soon begin implementing programmes to grow and develop the small and medium-sized enterprise (SME) sector. SMEs have been identified as critical for the economic and social development of emerging markets, playing a major role in creating jobs, developing economic growth, and fostering social stability. 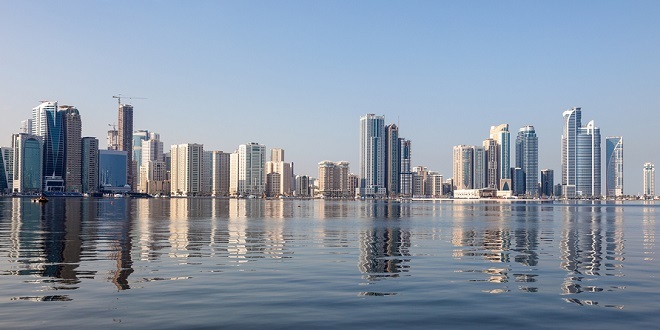 The new council, which is being formed under the UAE Ministry of Economy, includes members from different economic development organisations across the Emirates such as Sharjah Chamber of Commerce and Industry‘s Ruwad Establishment, which supports small- and medium-sized enterprises (SMEs) run by nationals. Other council members include the UAE Ministry of Labour, the Ministry of Higher Education and Scientific Research, the UAE Central Bank, Emirates Development Bank, Khalifa Fund, Dubai SMEs, Ras Al Khaimah’s Saud bin Saqr programme for Young Business Leaders, Saud bin Rashid Al Mualla programme for Youth Welfare Projects, Ajman Chamber of Commerce and Industry, and Fujairah Chamber of Commerce and Industry. The establishment of the Council follows the passing of Federal Law No.2 of 2014 on Small and Medium-Sized Enterprises and Projects, which aims to boost the contribution of local SMEs to the UAE economy. The new law grants SMEs exemptions from customs tax for equipment, raw materials and goods for production purposes, plus the payment of bank guarantees that companies must pay when hiring new employees. Emirati companies and entrepreneurs that join the new SME council’s programmes are expected enjoy a wide range of benefits from simplified government procedures to better access to funding and global marketing programmes. The Emirates Development Bank is currently developing a suite of funding programmes for local SME entrepreneurs. The Council will develop strategic plans and policies for the development of SMEs, including performance indicators for the sector. Conditions and criteria for membership to the national programme for Small and Medium-Sized Enterprises and Projects are also under development.